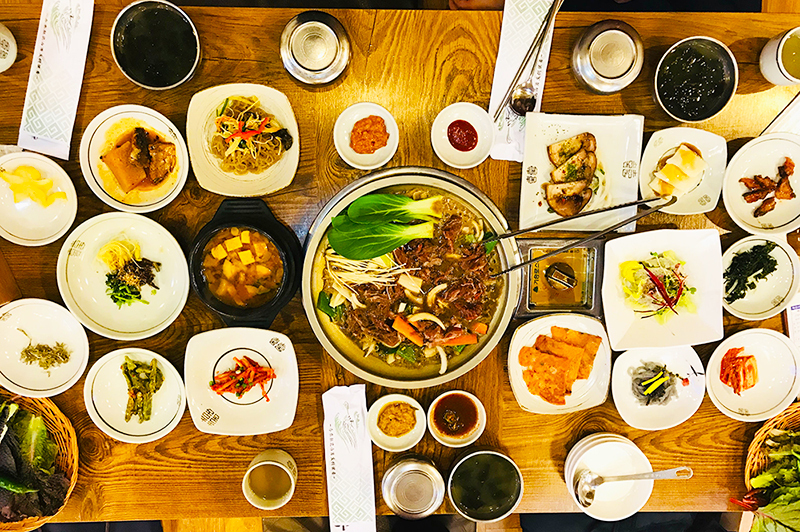 Foodie guide – 10 unique Korean dishes you got to try! How much Korean food have you eaten? 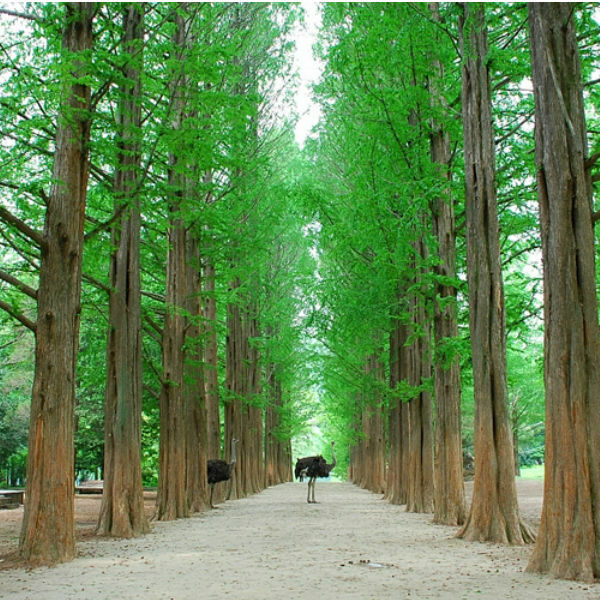 Are there any Korean foods in your home country? 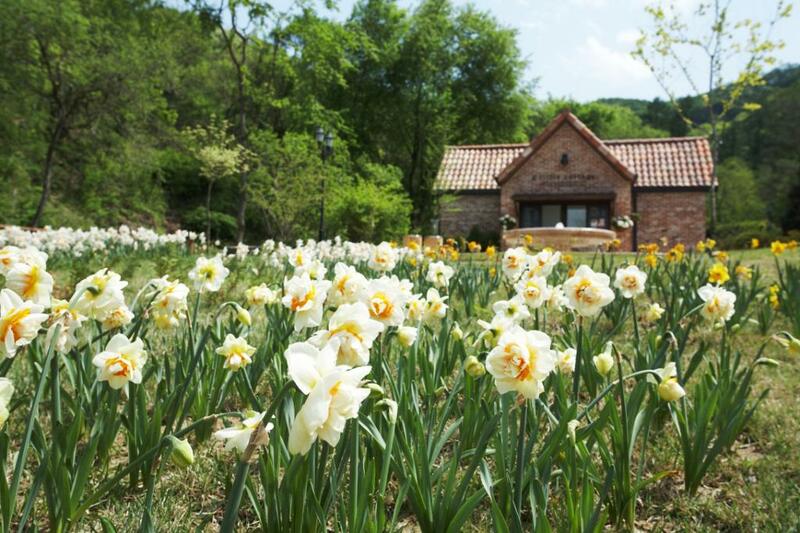 Some may have heard of Bibimbap and Bulgogi, two famous dishes from Korea. 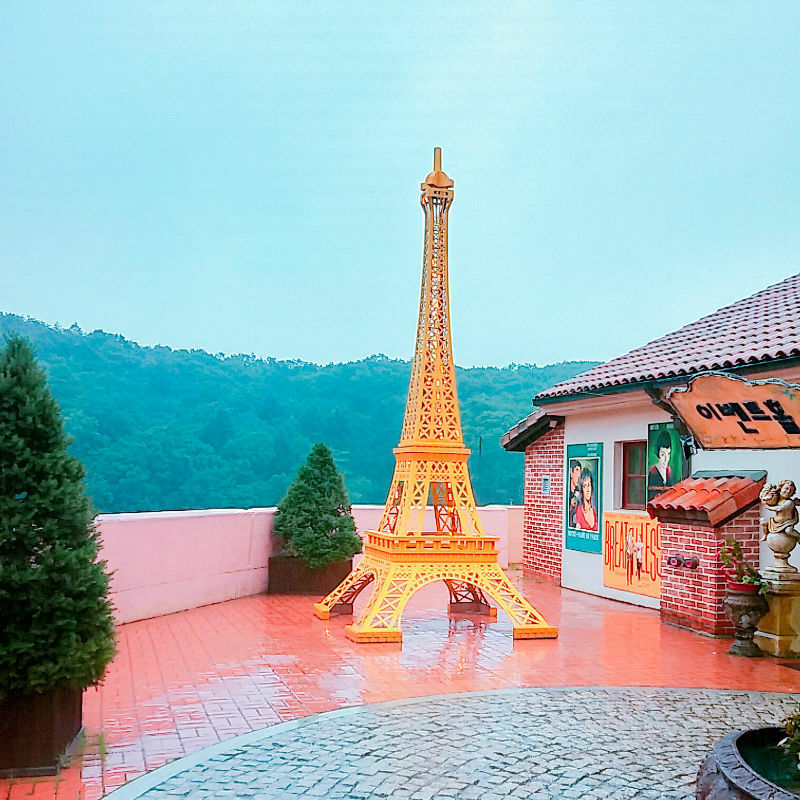 But do you want to try foods that are less famous outside of Korea and really popular with the Korean locals? 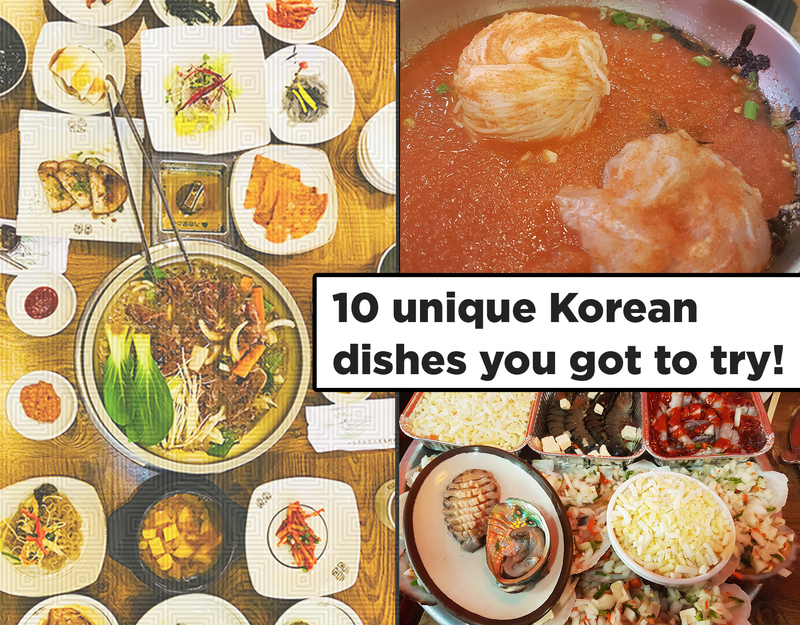 Well here are my top 10 dishes you have to try before you leave Korea! Fun fact: Did you know that “Banchan” aka side dishes are always FREE!!?? Yes, that means when you finished a side dish you can ask for more of them without any extra cost! 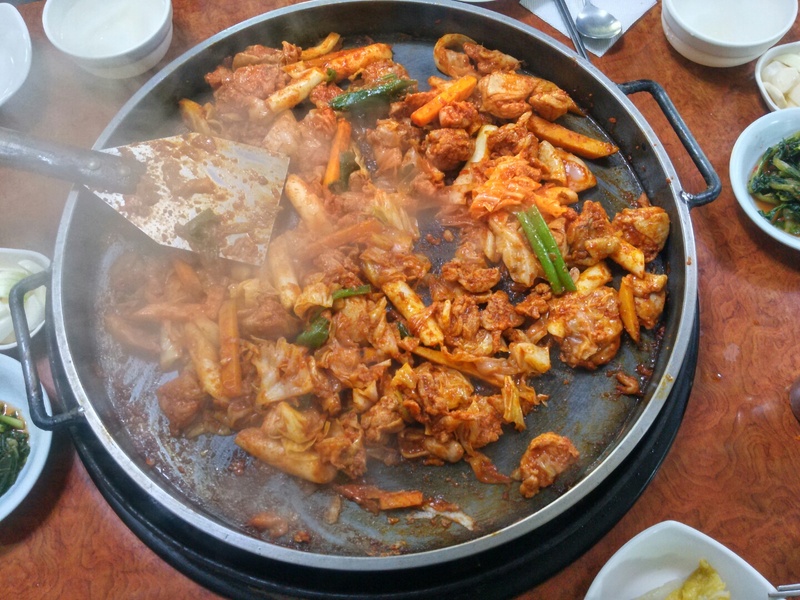 This dish called Dak galbi is really famous and comes from Chuncheon a city not far from Seoul! It’s made out of a marinated diced chicken with sweet potatoes, perilla leaves, cabbage, scallions, rice cake and more! If you are still a bit hungry after you almost finished it all up, you can ask for Bokkeumbap! Which is stir-fried rice, you get in the same large pan. Yummy! 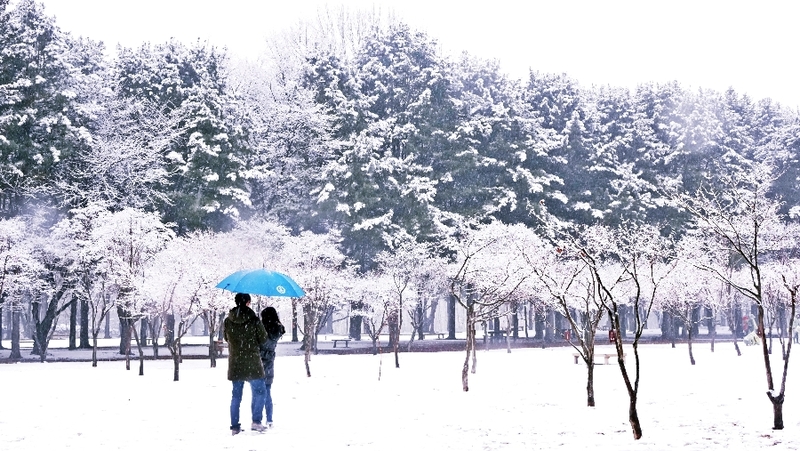 You can find this pretty much everywhere in Seoul but if you want to go try the original take a trip to Chuncheon! 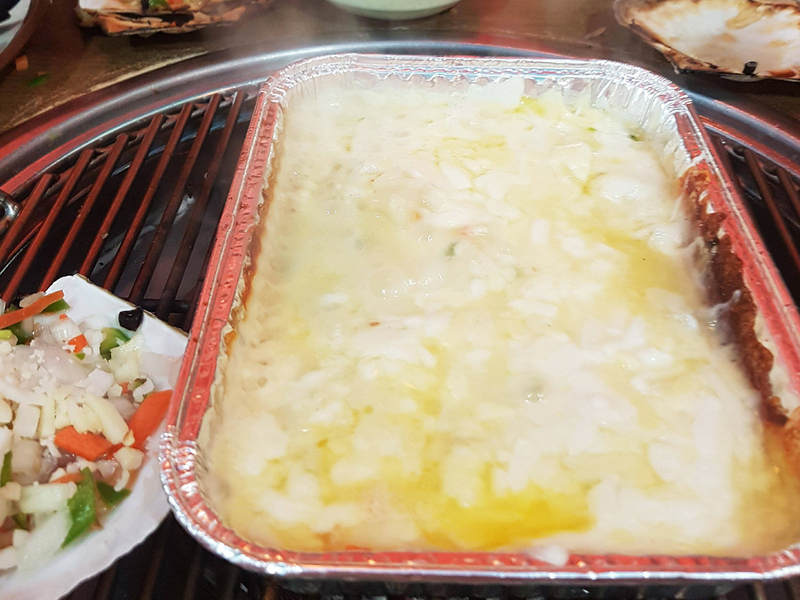 2 Cheesy seafood BBQ in Busan! 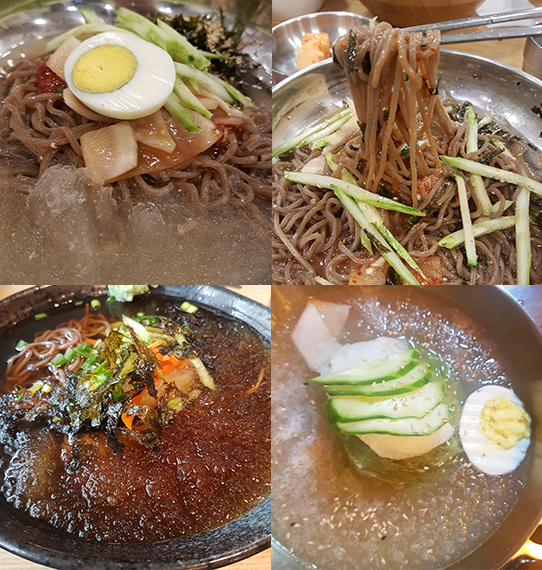 4 Mul Naengmyeon – Summers best dish! 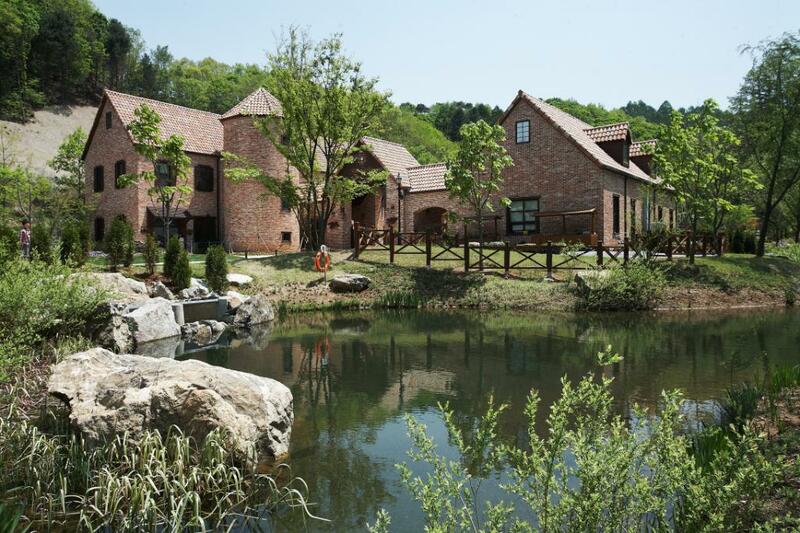 Did you know that Korean summer is deadly HOT?!! 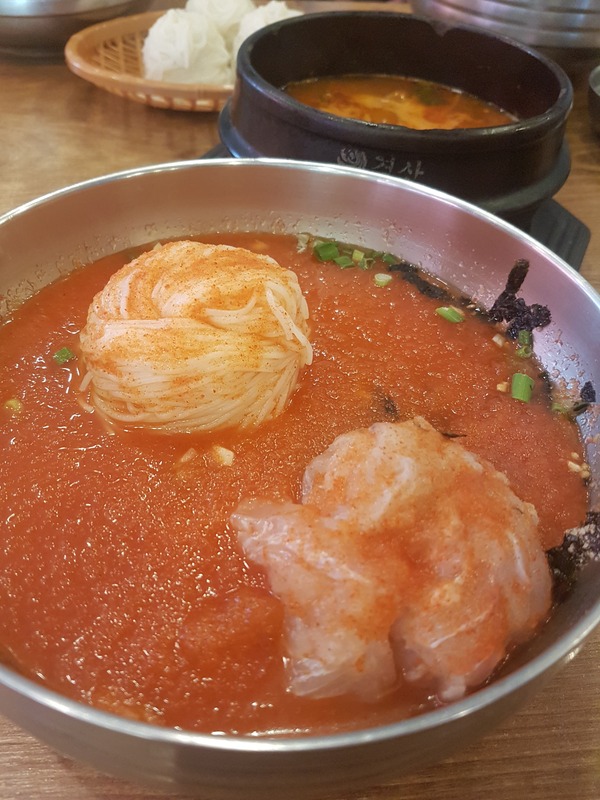 You will be sweating so much outside and that is why Mul Naengmyeon is a saver! It’s cold noodles in an ice cold broth (literal ice in it) It’s fresh, sweet and savourly with slices of cabbage, cucumber, and pear in it! It may sound weird to some but it will be worth a try! Original Mul Naengmyeon has very thin noodles but some places have thicker buckwheat noodles as well. If you like a more spicy version with less soup order the Bibim Naengmyeon. 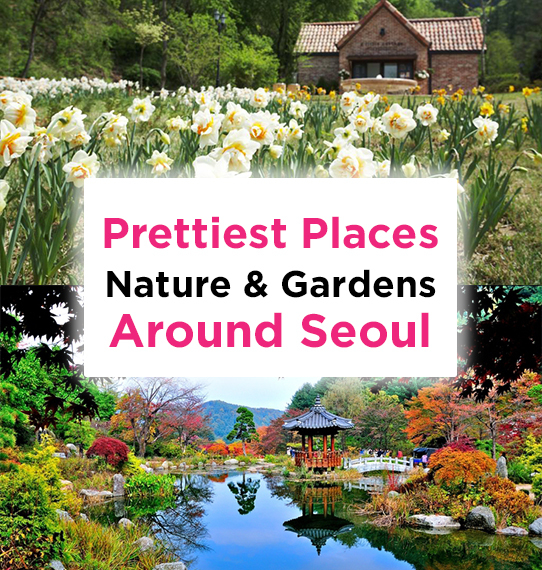 If you are traveling to Seoul I recommend you to book a Private car tour with a Tour Guide who can show you the best food and places customized for you! Click here to book! 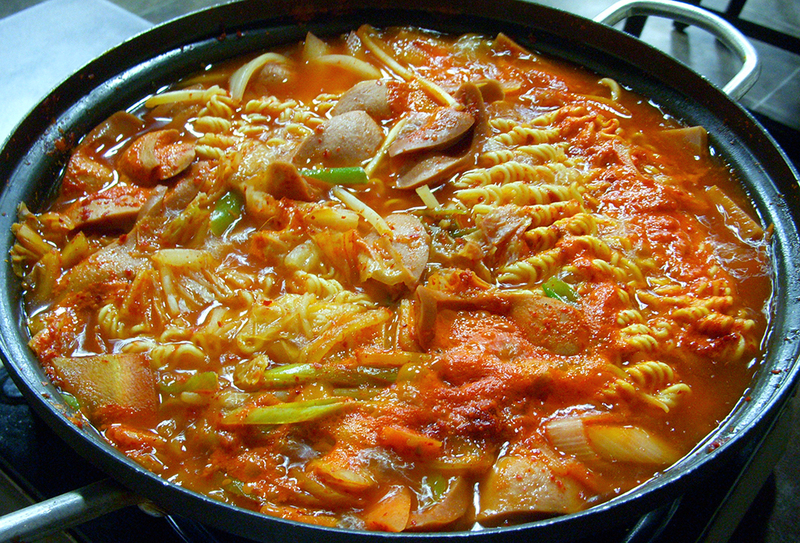 Budae Jjigae is made of ham, sausage, spam, baked beans, kimchi and red pepper paste (gochujang). This dish is also called army stew for a historical reason. It was created after the Korean war when there was a shortage of food, people started using foods from the U.S army bases as well as Korean foods. Although the dish was born in the period of post-war impoverishment, it continues to be popular till this day! There are many restaurants specializing in Budae Jjigae and is also a popular Anju (food you eat together with alcohol). Warning: a little spicy! 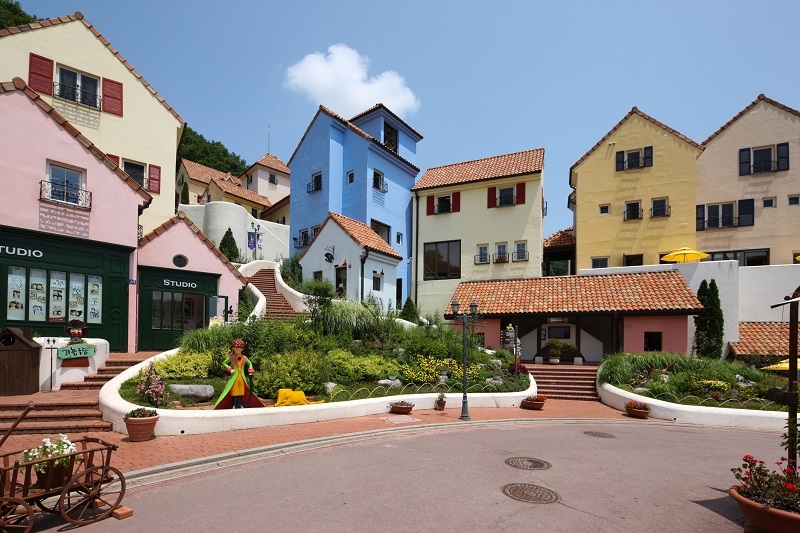 If you are visiting the coast, for example, Gangneung, you got to try Mulhoe! 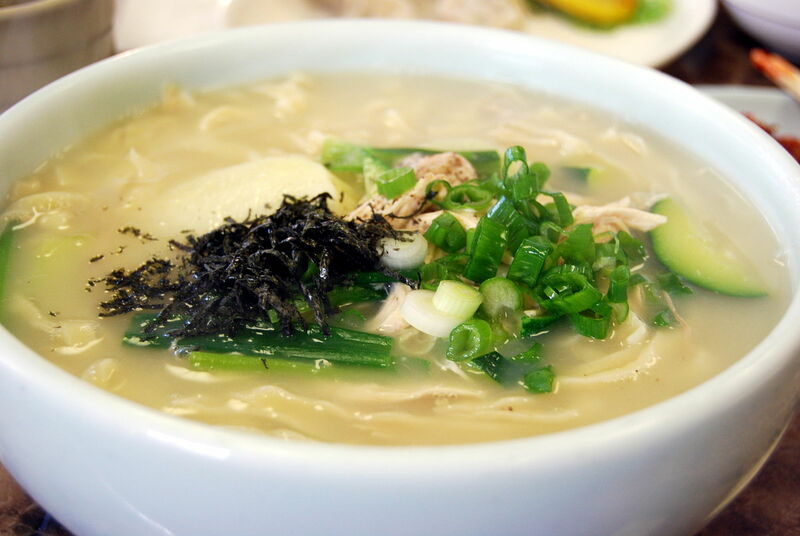 It’s a freezing cold soup with thin noodles and fresh raw fish! The soup is spicy, sour and a little sweet. Mulhoe is also a very refreshing Summer dish! 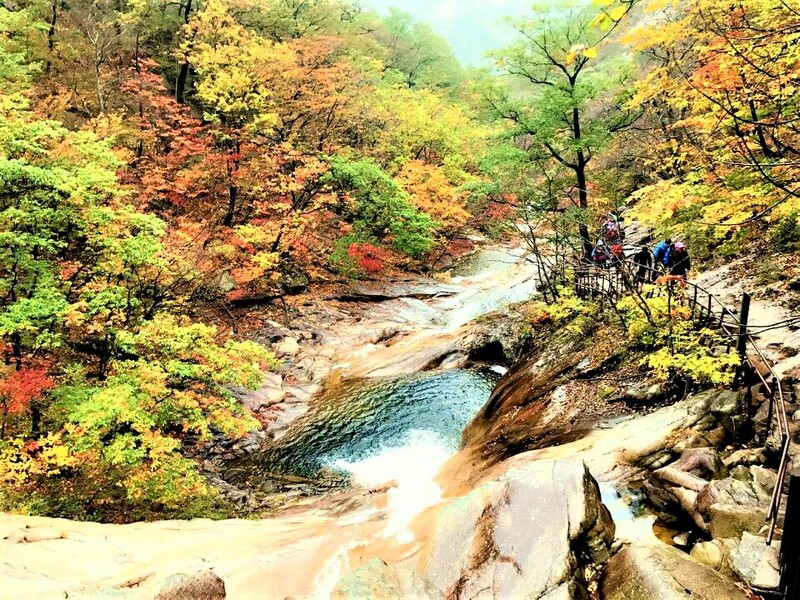 Check out this fun tour to the east sea in Gangneung city! 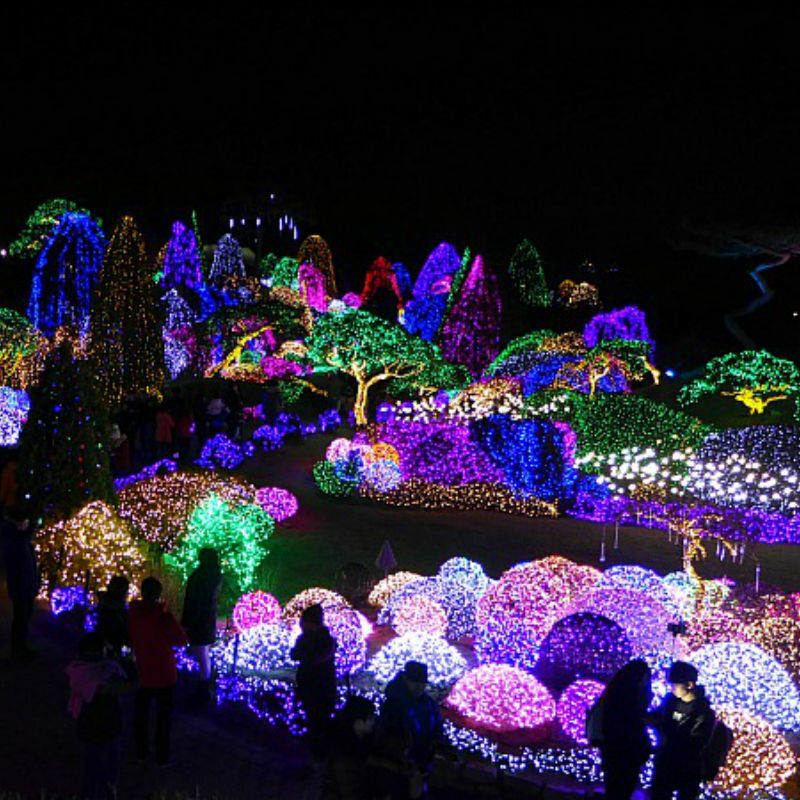 : 2018 Korea East Sea tour in Gangneung – kdrama Goblin filming spot – bike and zipline..
You have probably heard of Samkyeopsal (Korean pork belly BBQ) but did you know that Jeju Island has a Black pig breed and it’s said to have a unique taste quite distinct from other breeds. 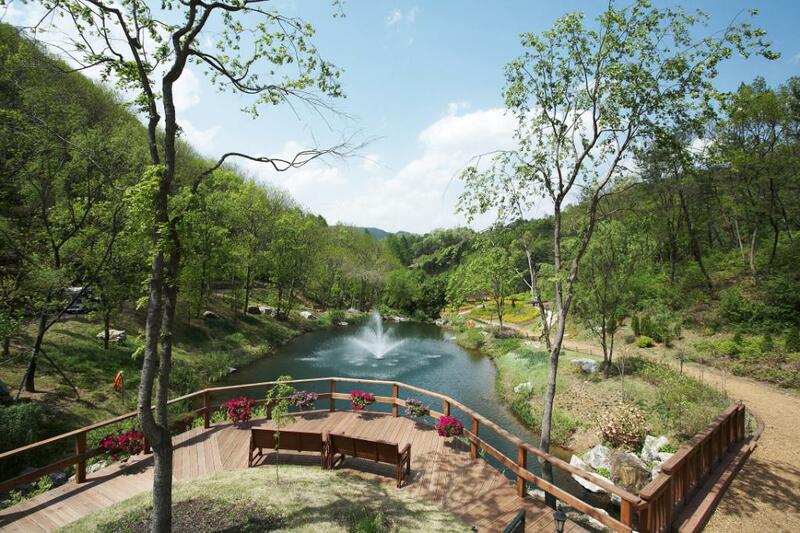 This bbq is a must try if you ever visit Jeju island! We recommend booking this Private van with a tour guide to help you pick the best places to eat and show you around (customizable). 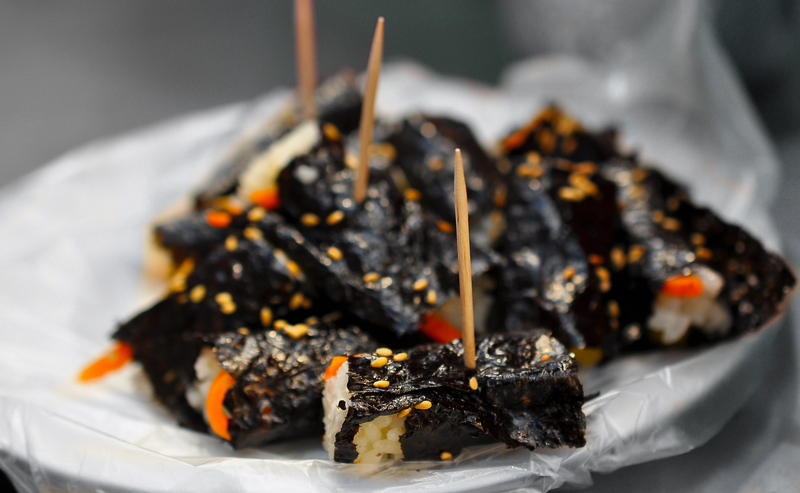 Kimbap is rice with fillings like vegetables or meat, rolled up in dried seaweed. 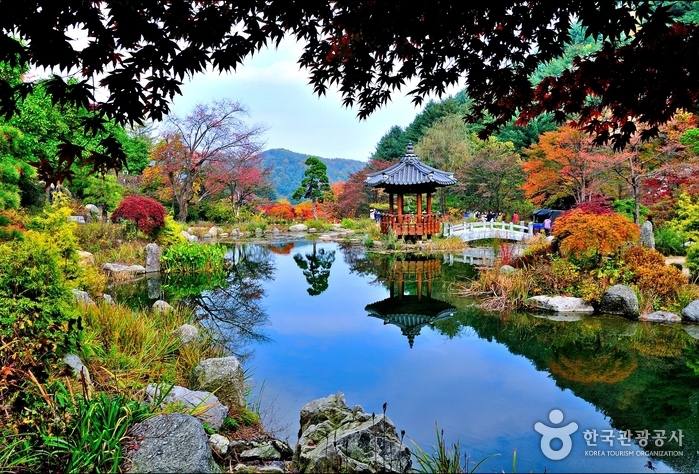 It’s the most popular Korean picnic snack out there. It comes in many different flavors, shapes, and sizes. I recommend you try the child-size Mayak Kimbap! Mayak literally means narcotic drugs, so it has a reputation for being addictive. It’s a specialty of Gwangjang Market, a big and crowded market in the center city of Seoul, where they serve these with a sweet and tangy hot mustard sauce. It’s this sauce that makes the kimbap SO addictive. 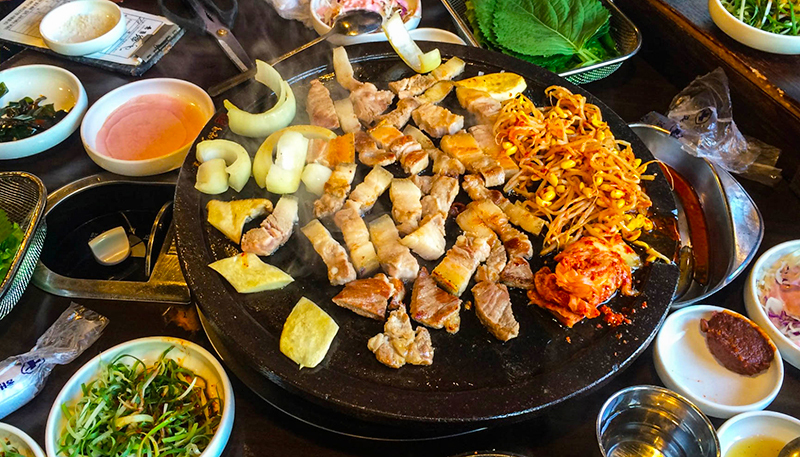 Bossam is a pork dish usually of belly pork that’s been boiled in spices and thinly sliced. 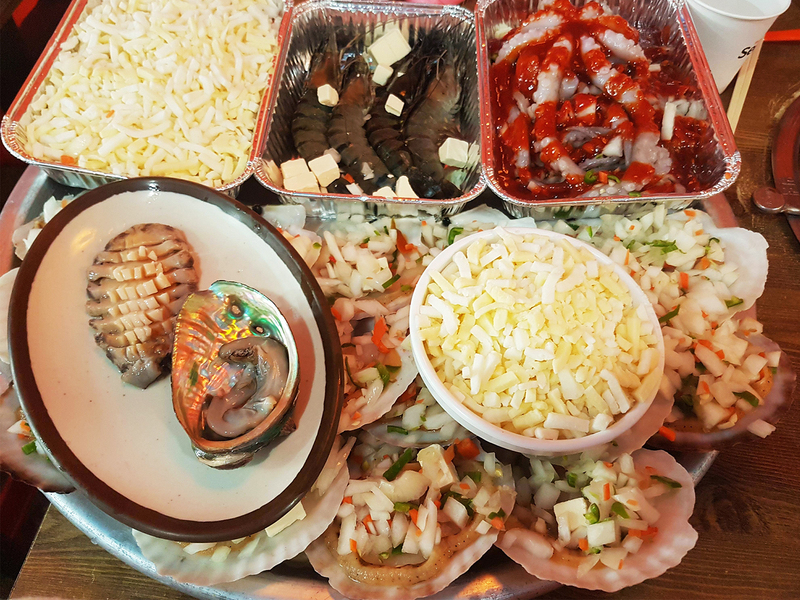 Served with side dishes such as spicy radish salad, sliced raw garlic, wrap sauce, salted shrimp, and kimchi. You wrap it up with any lettuce type such as perilla leaves or napa cabbage. Bossam is a great Anju which is food that goes well with alcoholic drinks like soju. Jokbal is pigs feet cooked with soy sauce and spices. Very similar to Bossam as it is also an Anju and you eat it while wrapping the pork in lettuce together with sauces and other vegetables. This has a stronger flavor than Bossam. From left to right: Jokbal dish, lettuce and kimchi plate, Bossam dish. Don’t miss anything! 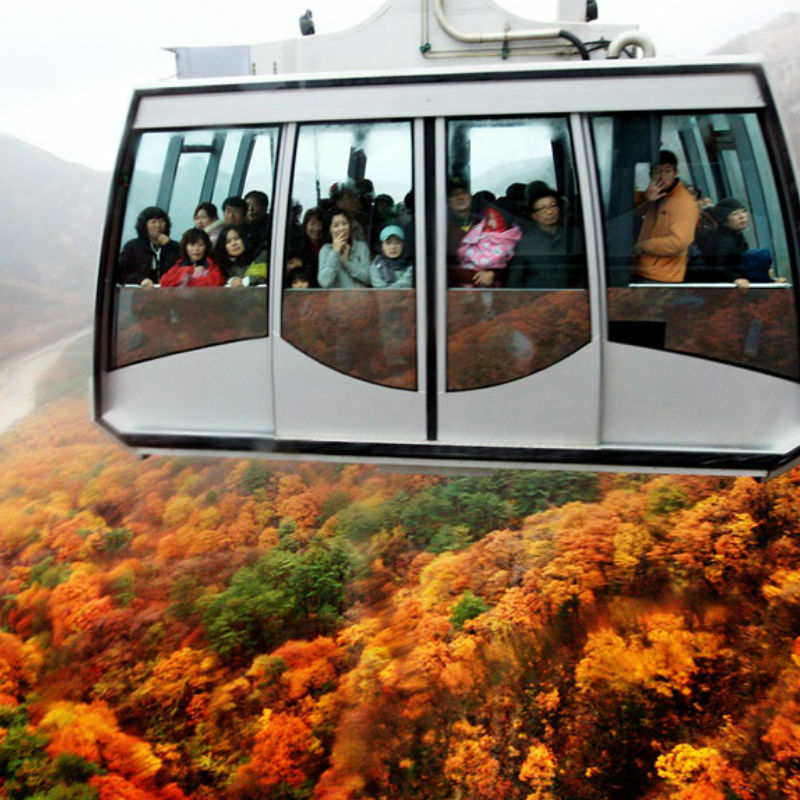 Book a Private Car + Guide Tour! 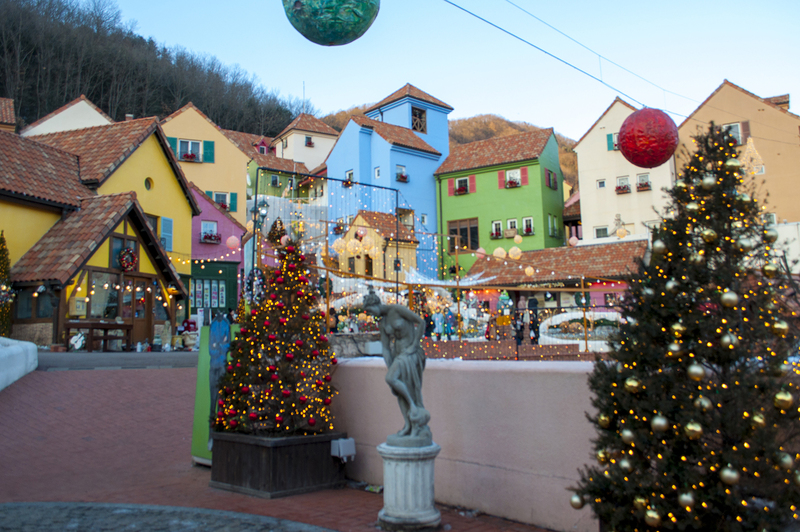 Make sure to book a Private Car Tour with a Tour Guide so that you can get most out of your travel and try all the foods that you want! 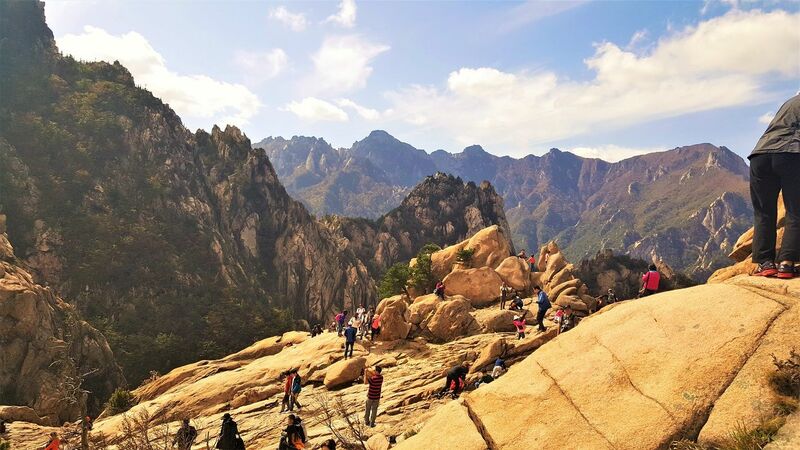 Don’t miss anything, no need to plan everything, travel easy and enjoy more!